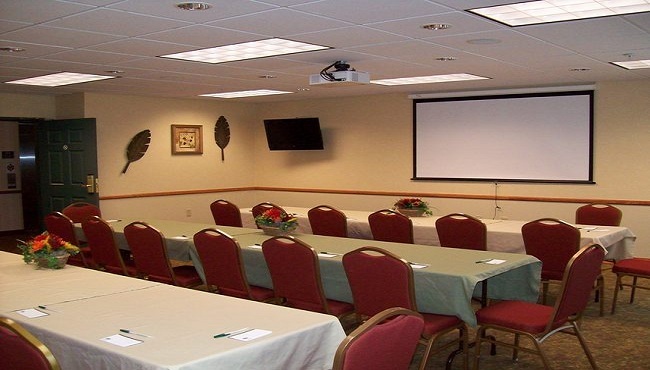 Need a professional setting for business conferences and presentations while you’re on the road for work? 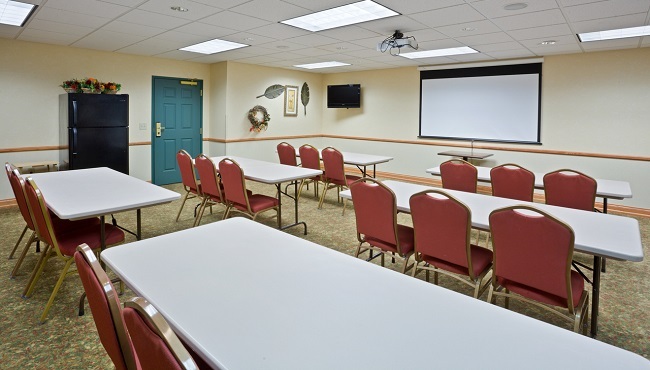 The Country Inn & Suites, Iron Mountain, MI provides a contemporary venue with free high-speed Internet access, convenient audiovisual tools and an accessible location just off Highway 2. You can also invite up to 35 guests to celebrate wedding receptions, birthday parties or family reunions. If your event requires your attendees to stay overnight, we offer special room discounts when you book 10 rooms or more. The Country Inn & Suites, Iron Mountain is also a Radisson Hotel Group Sports Approved hotel, making it the perfect choice for sports groups.